The Winter Hexagon or Winter Circle/Oval is an asterism appearing to be in the form of a hexagon with vertices at Rigel, Aldebaran, Capella, Pollux, Procyon, and Sirius. It is mostly upon the Northern Hemisphere’s celestial sphere! Leo is a fairly well known constellation, because the plane of the Solar System runs through it. Such constellations are called Zodiac Constellations. Leo has some notable, bright stars, in it to boot. The brightest of these, Regulus is at the bottom of a series of stars arrayed in the form of a sickle, or a backwards question mark. 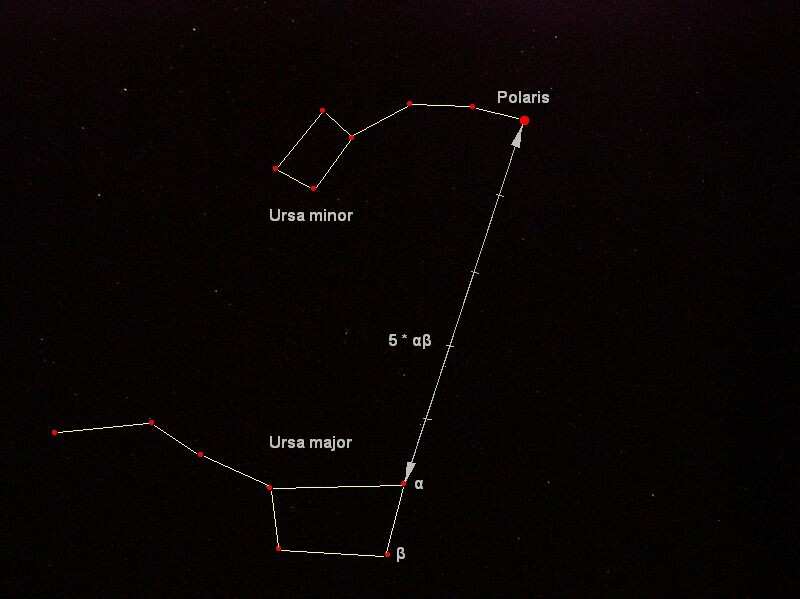 This constellation does look more or less like the side profile of a lion lying on the ground, with its head up.